For any married couple that desires a richer, fuller life together, presented by a team of Christian couples, Marriage Encounter offers a technique of loving communication they can use for the rest of their lives. Marriage Encounter provides a couple the opportunities to look deeply into their relationship with each other, their families, their world and their God. 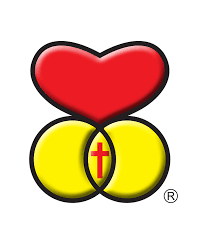 Refoccus is a marriage enrichment tool used either with groups or individual couples as a guide for them to recognize and respond to their unique marriage. It can help in focusing on the strengths of their marriage and to explore areas of growth or problem solving. Change the stigma attached to marriage counseling. 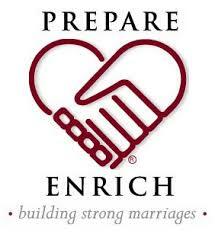 Married couples who take part in enrichment activities are more likely to have a satisfying marriage. An objective assessment tool provides insights that bring into focus the conversations that result in forward movement - building strength as individuals and as a couple. The Retrouvaille Program is for married coupes facing difficult challenges in their relationship. 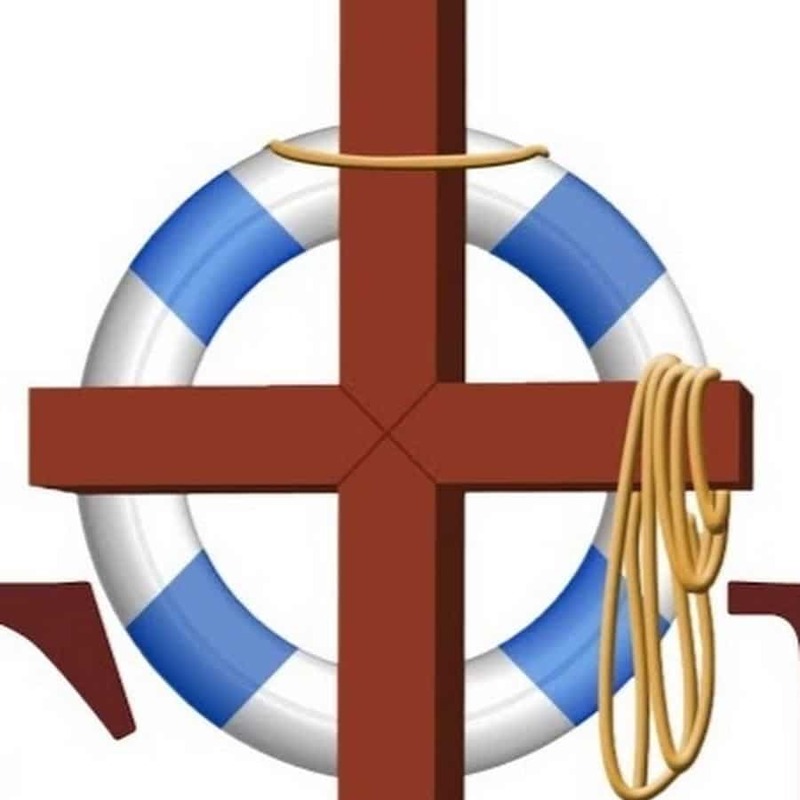 A Christian marriage program, Catholic in origin, for couples of all faiths or no faith background, it is primarily a practical program to improve communication, build stronger marriages, and help couples reconnect. Presenters are not trained marriage counselors, but couples sharing their personal stories of marital struggles and the tools they used to rediscover their love.